Soccer is a fast-paced game that involves constant motion, from jogging to all-out sprints, right up to the final whistle. No matter the level of play, a key to building skills includes proper soccer nutrition. This includes a game plan not only to hydrate before, during and after games but to know what to eat before a soccer game. This can help to maximize your kids’ potential both on and off the field. When moms set the example and eat nutritious meals and snacks themselves, kids notice. In fact, moms who drink milk are more likely to have kids who drink milk, which is the top food source of calcium, vitamin D, and potassium – three nutrients that are most often lacking in Americans’ diets, including kids, according to the Dietary Guidelines for Americans. Sports, like youth soccer, provide physical activity for kids and prepare them for a lifetime of health benefits. Exercise makes children fit no, and also improves their chances for becoming a healthy adult. Playing sports also teaches kids vital life lessons — discipline, teamwork, and how to lose (and win!) with grace — essential skills to learn from an early age. 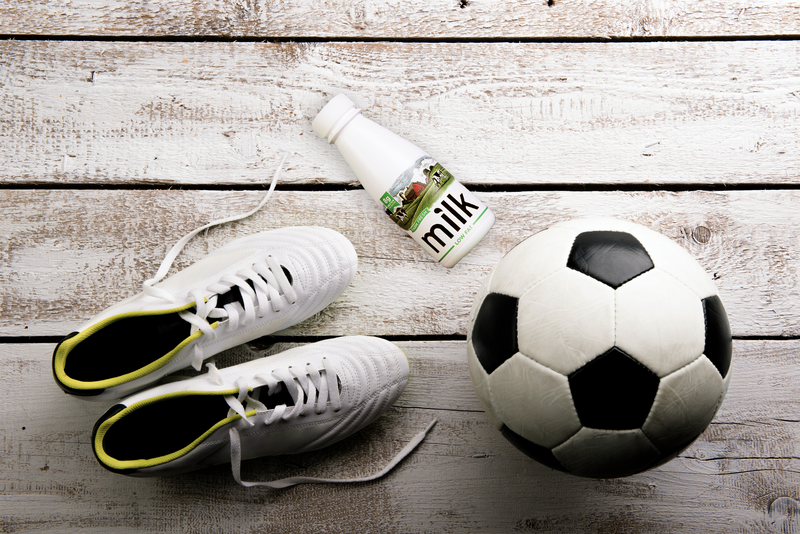 Your soccer star needs to hydrate before, during and after play. Did you know that milk is one of the original hydration beverages? In fact, research suggests milk may help you stay hydrated after exercise, more than some commercial sports drinks. A recent study published in the American Journal of Clinical Nutrition comparing the hydration effect of multiple beverages, including fat free and full-fat milk, found milk ranked higher for hydration than beverages like water and sports drinks. Researchers attributed milk’s beneficial hydration effect to the electrolytes sodium and potassium, which are naturally found in all types of milk. In addition, some experts recommend readily available, grab-and-go beverages like water and chocolate milk for hydration. 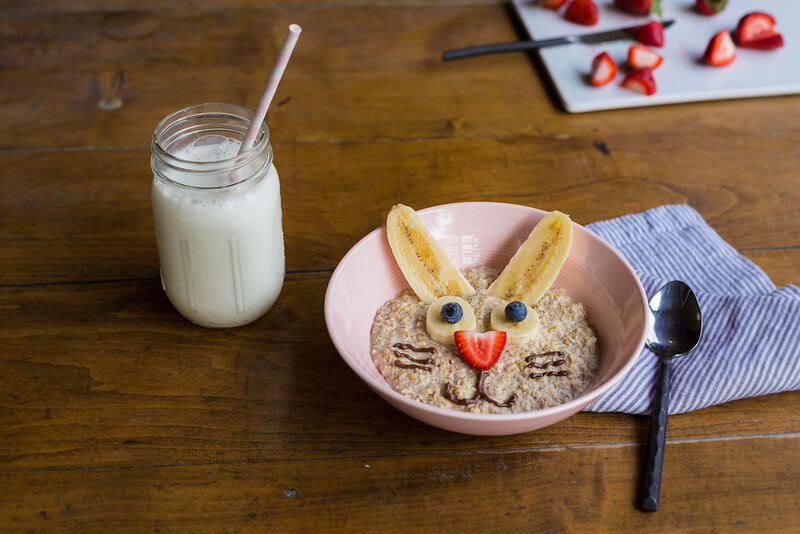 Don’t monkey around with breakfast — kids need a hearty meal before play. 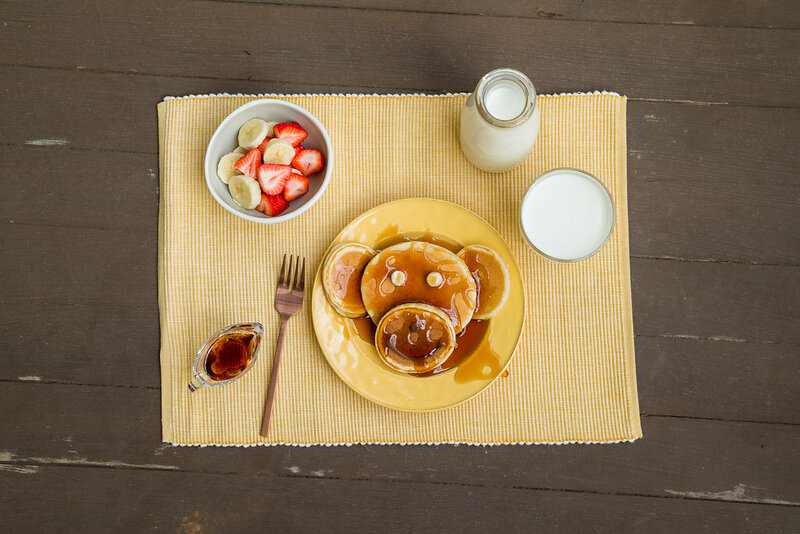 This stack of flapjacks and an 8-ounce glass of milk serves up 15g of protein — and can help put a smile on their faces before a big game. 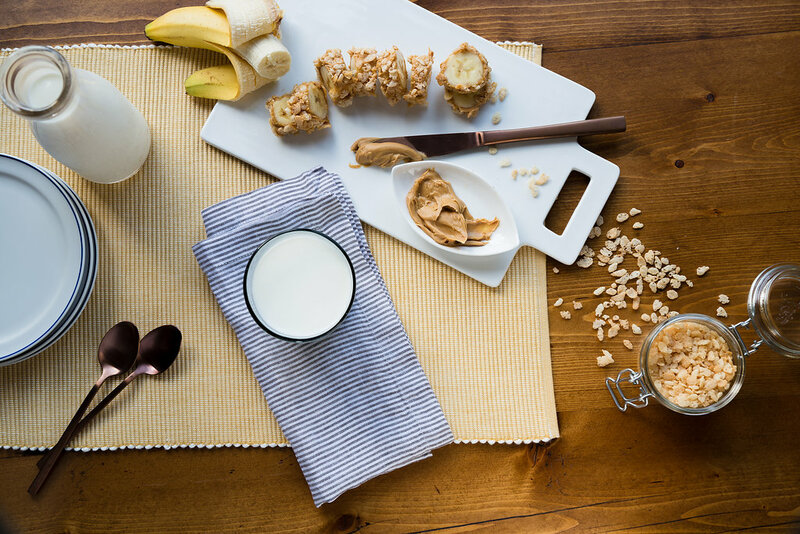 This kid-friendly version of a sushi roll brings three power breakfast players — peanut butter, bananas and cereal, to the goal line in the morning. 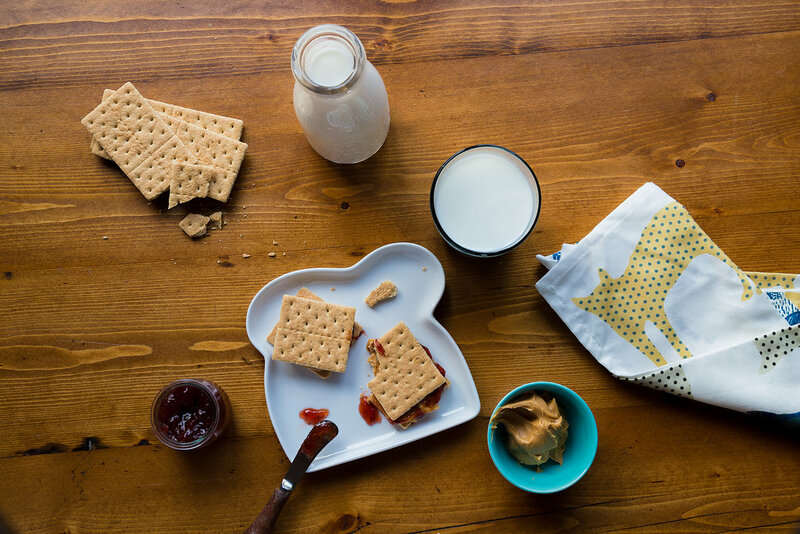 Here is a perfect — and portable — crunchy twist on the classic peanut butter and jelly sandwich that your sockers will love and is a perfect match for both soccer and good nutrition. Kids have a summer schedule to keep. From youth soccer camps to the neighborhood pool, kids are busy over their vacations. 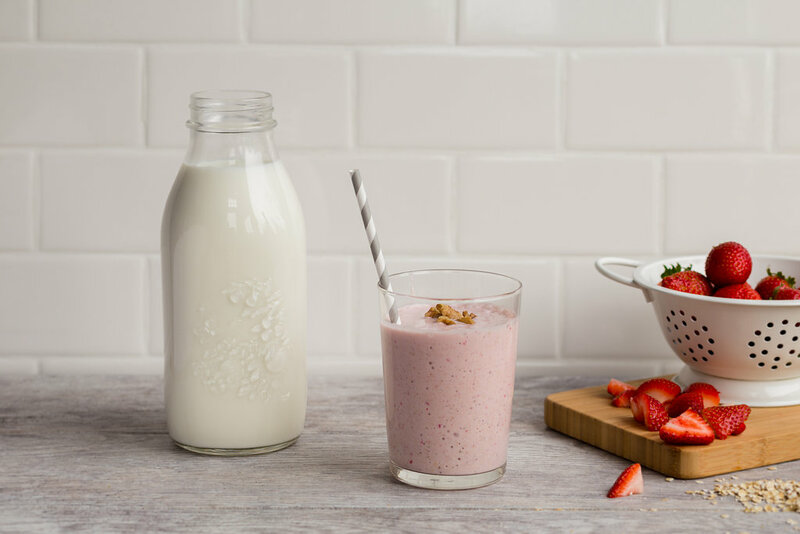 Here are four cool ways to help fuel mornings with a smoothie — a nutritious, on-the-go breakfast, and perfect to eat before a game.